Blaze’s annual visit is quickly establishing itself as one of the must-see events of our calendar, and this year they are a month earlier than usual. Tickets always sell out quickly so make sure to book yours without delay! This year we are heading back to Rydell High School as Blaze present Grease. 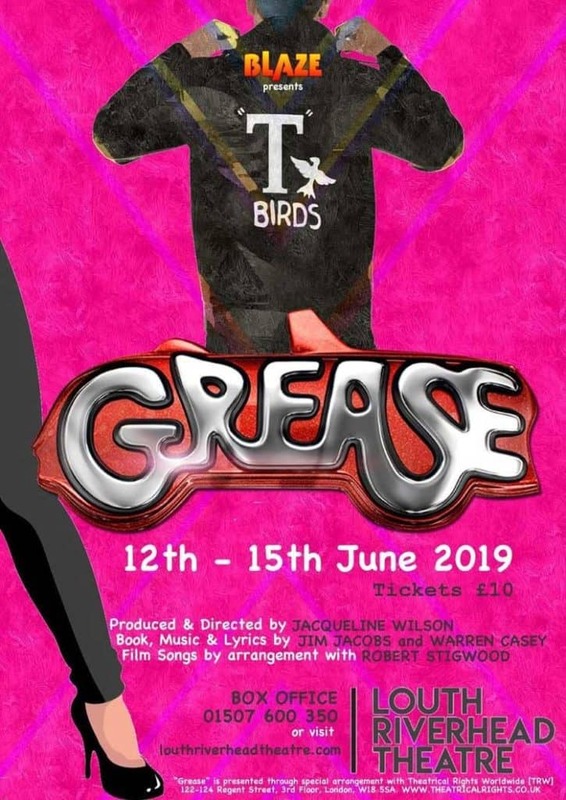 Since its electric Broadway and West End debut in the early 1970’s, Grease has remained one of the world’s most popular and enduring musicals. Funny, frank and featuring the hit songs “Greased Lightnin’,” “You’re The One That I Want,” and “Summer Nights”, Grease follows the journey of Danny and Sandy, alongside the Burger Palace Boys and the Pink Ladies, as they navigate high school to the unforgettable rock n’ roll soundtrack that defined generations.